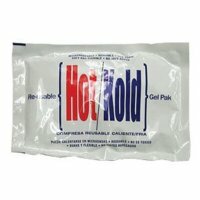 Ocelco has a number of ice and heat packs for sale. 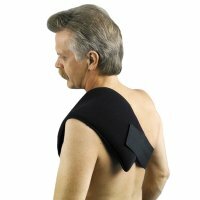 Using our heat therapy products for a heat treatment involves exposing your body to high temperatures. 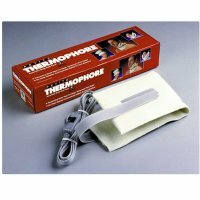 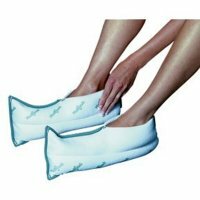 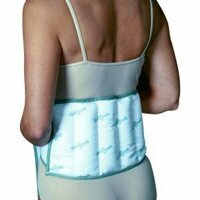 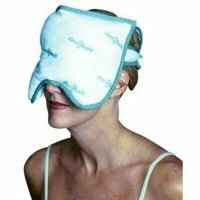 The Thermophore Automatic Moist Heat packs are heating pads that help from your sinuses to your joints with moist heat. 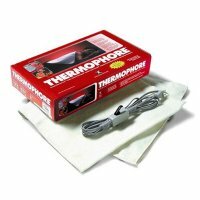 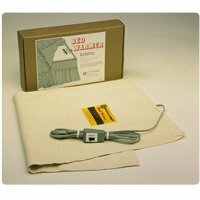 The Thermophore heating pads produce its own moisture by drawing moisture form humidity in the air and retaining it in the hot packs outer fleece cover which then delivers very intense moist heat. 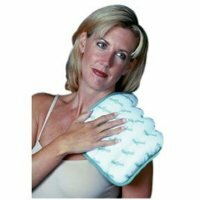 The Medi Beads Moist Heat pads are microwavable no wires, no cords and no boiling water. 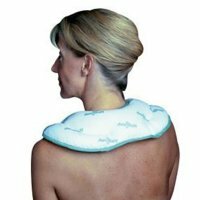 Zap the Medi Bead Moist Heat pad in the microwave for the desired time and you will have instant heat. 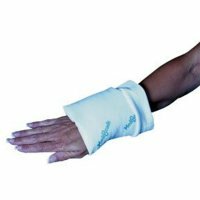 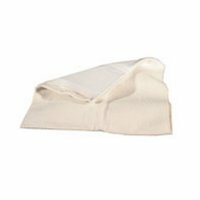 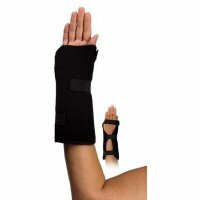 The Drive Therma Moist Heat pad features Velcro type closures that secure proper fit for maximum heat treatment. 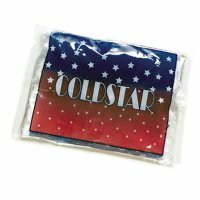 We also offer a number of cold therapy products, like our medical ice packs. 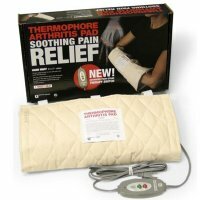 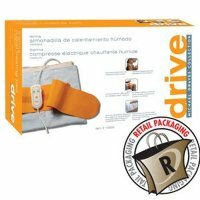 Drive Medical Michael Graves Therma Moist Heating Pad, Medium, 14" x 14"
Drive Medical Michael Graves Therma Moist Heating Pad, Standard, 14" x 27"
MediBeads Moist Heat Pad - 9" x 12"
MediBeads Moist Heat Pad - King 12" x 16"
MediBeads Moist Heat Neck Rest - 10 1/2" x 14"
MediBeads Moist Heat Sinus Wrap - 7" x 11"
MediBeads Moist Heat Therapy Wrap - 7" x 14"
MediBeads Moist Heat Hand Wrap -5 1/2" x 7"
MediBeads Moist Heat Carpal Cuff - 4 1/2" x 4 1/2"
MediBeads Moist Heat Joint Wrap - 6" x 8"
Battle Creek Equipment Thermophore Automatic Moist Heat Pack, Medium - 14" x 14"
Battle Creek Equipment Thermophore Automatic Moist Heat Pack, Petite - 4" x 17"
Battle Creek Equipment Thermophore Automatic Moist Heat Pack, Standard - 14" x 27"
Battle Creek Equipment Thermophore Arthritis Pad, Medium/Joint - 14" x 14"
Battle Creek Equipment Thermophore Arthritis Pad, Petite/Neck - 14" x 17"
Battle Creek Equipment Thermophore Arthritis Pad, Large/Back - 14" x 27"
Battle Creek Equipment Ice It Cold Pack - 6" x 9"
Battle Creek Equipment Ice It Cold Pack - 11" x 14"
Battle Creek Equipment Ice It Cold Pack and Wrist Wrap - 4 1/4" x 8 1/4"
Battle Creek Equipment Ice It Cold Pack Collar with Cover - 4 1/2" x 10"
Battle Creek Equipment Ice It Cold Pack with Cover and Strap - 6" x 9"
Battle Creek Equipment Ice It Cold Pack with Cover and Strap - 6" x 18"
Battle Creek Equipment Ice It Cold Pack with Cover and Strap - 9" x 20"